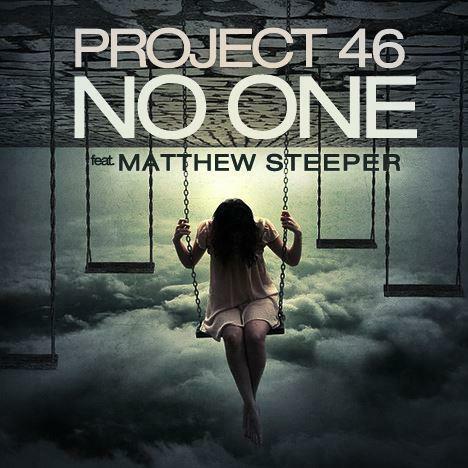 Project 46 feat Matthew Steeper - "No One"
Project 46 has been killing the progressive house scene recently, even 1 upping Avicii by releasing his own rendition of Avicii & You’s project on the same day the original was released. 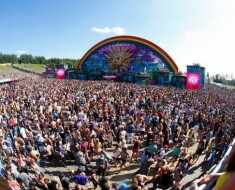 Project 46 recently teamed up with Matthew Steeper to release No One under Monster Cat Records and this one is a heavy one. 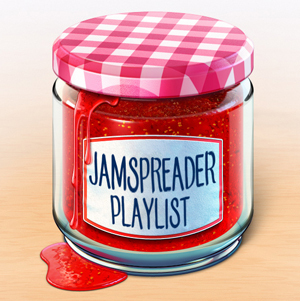 Project 46 mashes Matthew Steeper’s indie rock vocals and acoustic guitar chords perfectly to the hard synths for a massive buildup, and a heavy drop! 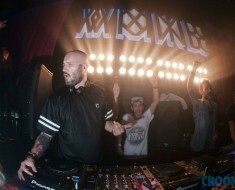 Listen to No One here! 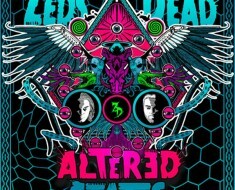 Zeds Dead Announce US “Altered States” Tour With Pretty Lights, Krewella, & More! 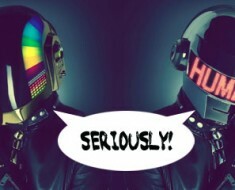 New Daft Punk Album Coming This May!